On the latest edition of the Beyond the Baseline Podcast, host Jon Wertheim talks with Roger Federer's agent, Tony Godsick, president and CEO of Team8 Global, and Stacey Allaster, chief executive of the USTA. Keeping with the podcast theme of tennis innovations, Godsick, the chairman and co-founder of the Laver Cup, talks about the new competition and its place in the tennis landscape. Godsick talks about the inaugural event in Prague and his thoughts on the structure and success, the origin story and how the event came to be, why Federer wanted to honor Rod Laver and more. 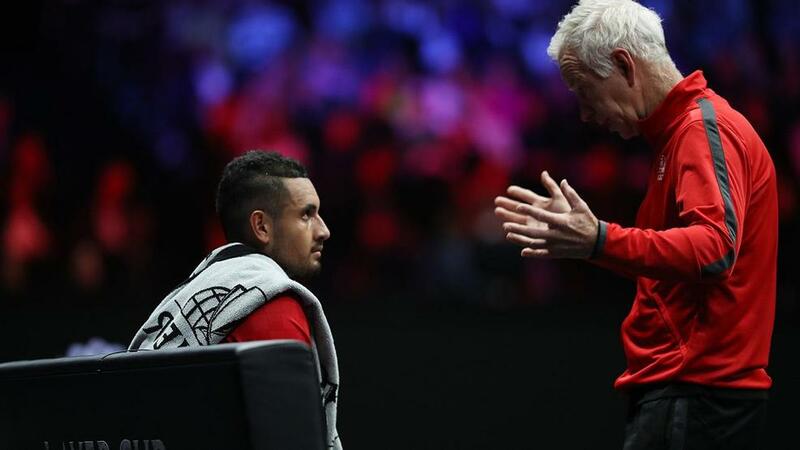 In the second part of the podcast, Allaster discusses mid-match coaching with Wertheim, following up on his recent column making the case against the new change to the game. Allaster makes her defense as to why the innovation will help the game and why fan engagement is a top priority for the change. She says the goal is to implement the rule for use in main draw matches by the 2018 U.S. Open.